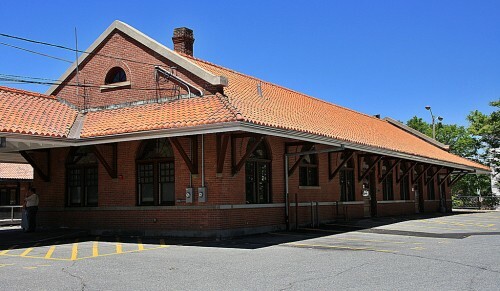 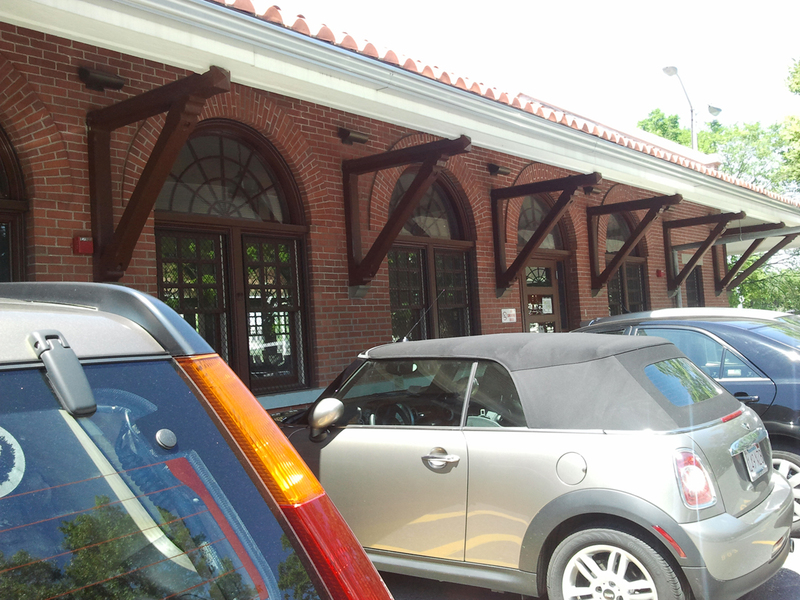 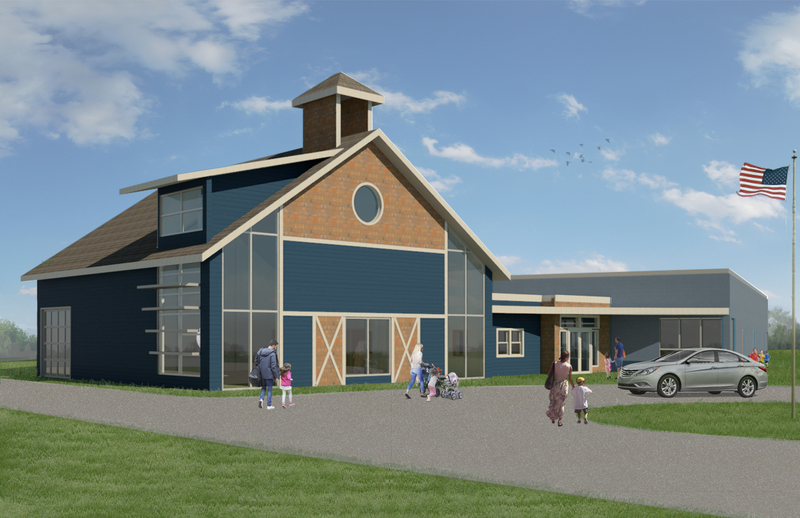 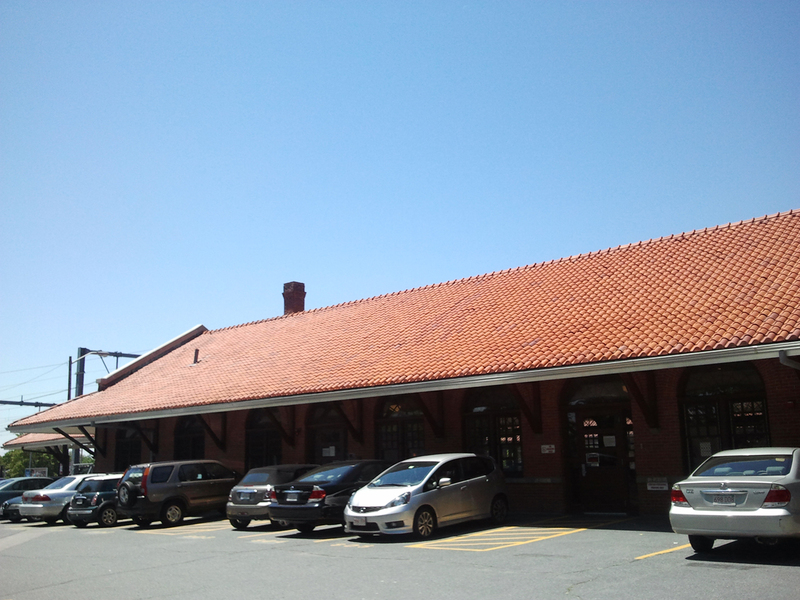 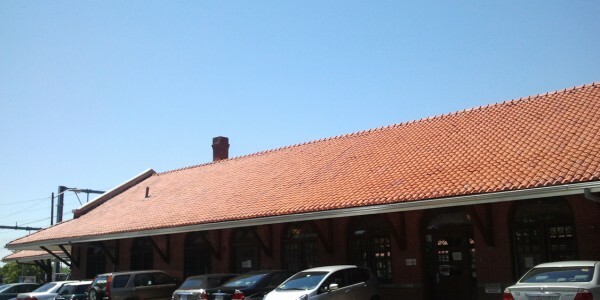 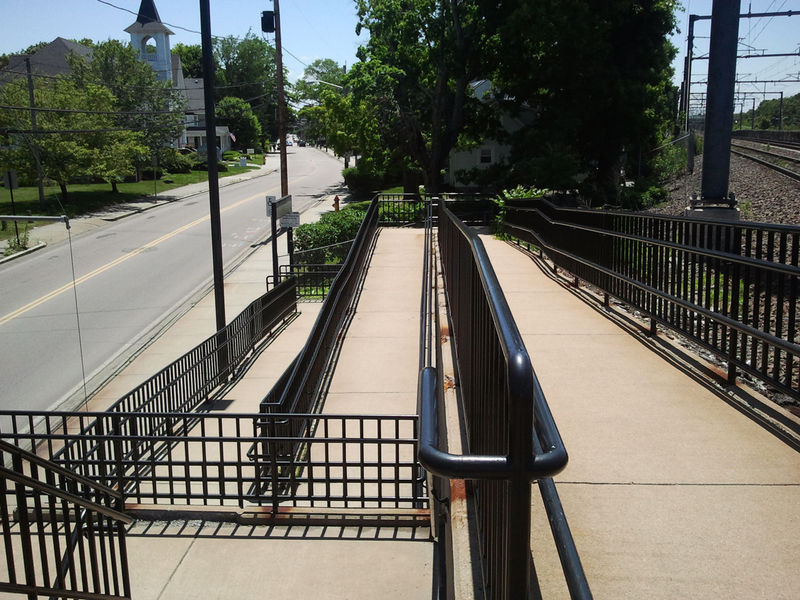 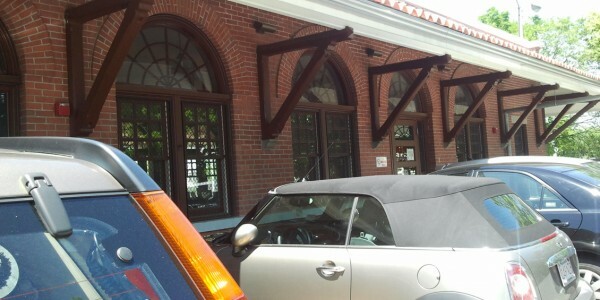 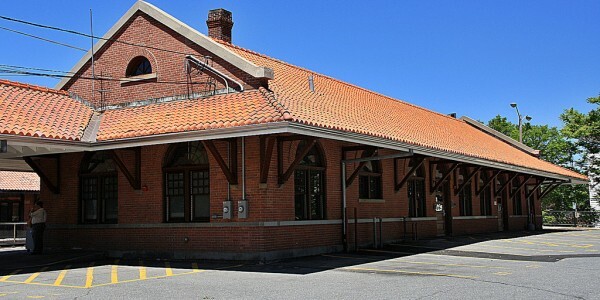 The scope of Attleboro Train Station/Commuter Rail project included renovations to the interior and maintenance of the exterior. 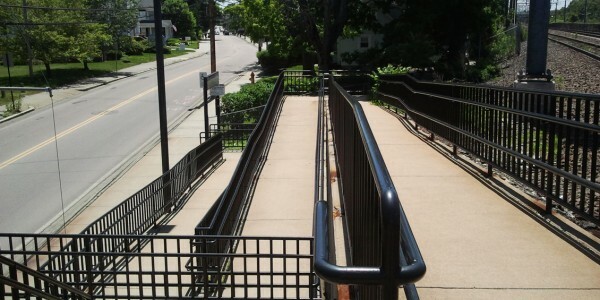 This project involved work within a public building that was occupied on a regular basis and Nadeau Corp. had to provide strict safety monitoring for protection of railroad traffic property and general public users. 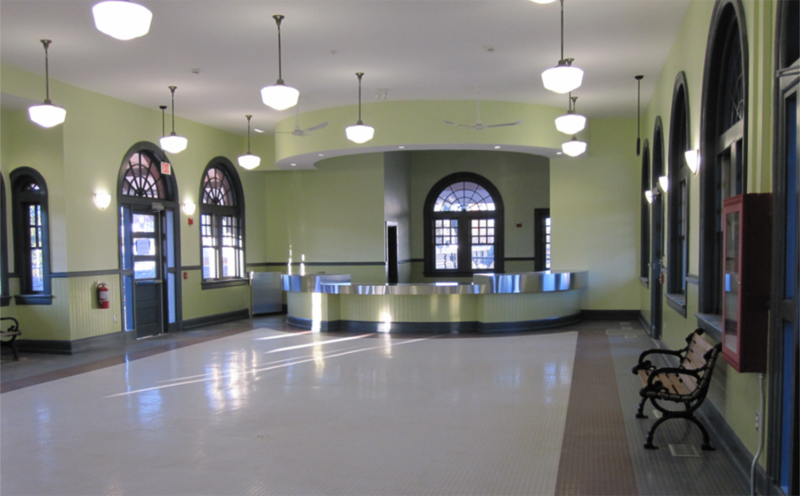 It was also a multi disciplines project including selective demolition, cast in place concrete, masonry repair and re-pointing, metal railing, rough and finished carpentry, clay roof tile replacement, sealant work, panel wood doors and frames, drywall, ceramic tile, acoustical ceilings, resilient flooring, painting, and toilet partitions along with plumbing and mechanical work. 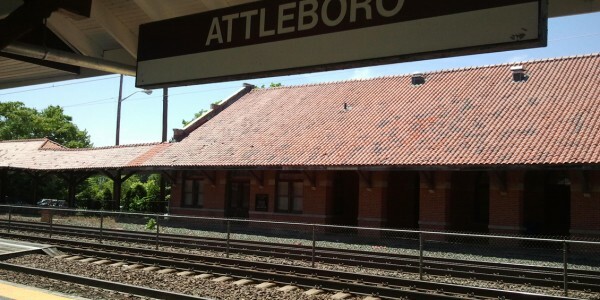 This commuter rail station on the MBTA’s Providence/Stoughton Line, is located in Attleboro, Massachusetts. 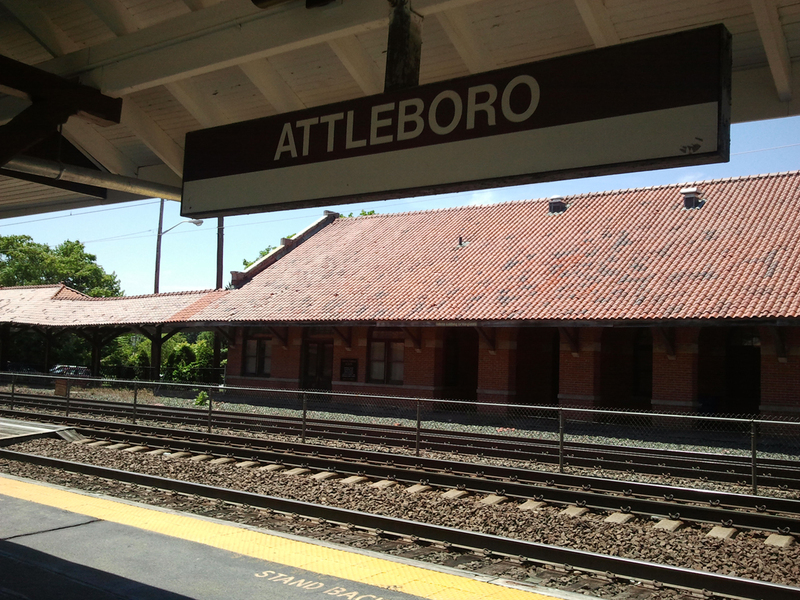 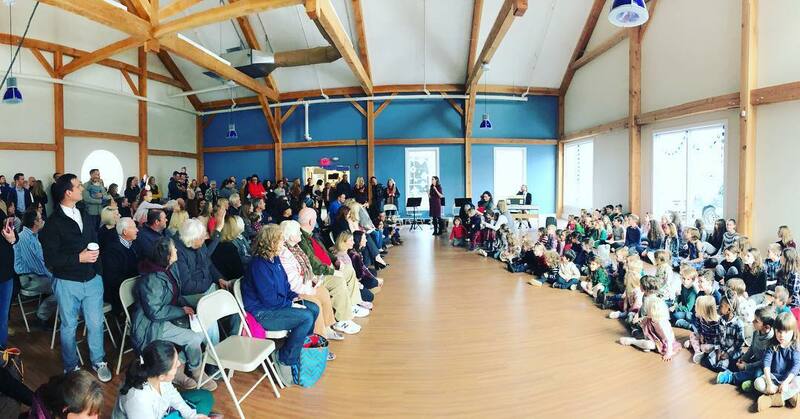 By a 2013 count, Attleboro had 1,665 daily riders, making it the sixth busiest station on the system.